Seriously? Are we rigging PINK to fly in to greet participants? This rant, unfortunately, takes aim at AV services. And while I am going to come at this with shock and frustration, I am also going to plead with you, end user/client, to pick quotes apart with a fine tooth comb. But I also need to plead with AV companies servicing the meetings industry, to please, PLEASE, demonstrate your commitment to the industry. So, let me back up. This time, I am working in partnership with another firm to produce an event for one of their clients, who is holding their annual event in Toronto. They are a national association, and their event rotates across Canada. Annually, they hope to see anywhere from 400-600 people (depending on location). This event will have all sessions and special events under one roof (except for one social event which is offsite, and the AV company has nothing to do with). They want straight forward services – screens, podiums, mics, maybe a tad bit of lighting to make it interesting, but that is about it. OVER $250K for 3 days of the major conference + 2 Days of small board & committee meetings. UGH. But wait…. they are here to help! THEY WERE gracious enough <hope you can see my sarcasm here> to offer about $165K off between discounts and concessions, bringing the grand total of the quote down to around $85K. In comparison, I am spending about $55K elsewhere, for WAY more WOW FACTOR in AV in the same month. My head exploded. Serious, are we rigging PINK to fly in and greet participants here or what? OK, so my whining about this is over. So, what now? 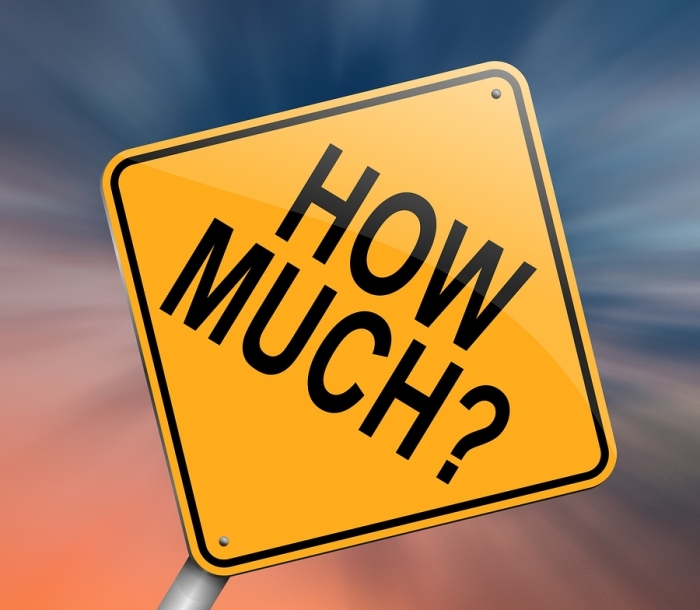 First, to the AV companies, what is your service worth? DO NOT QUOTE $250K if you are really valuing it at $85K (it doesn’t impress anyone). And even then, I question whether it is worth $85K (trust me, it’s not, and this will be questioned and brought back down to earth). Second, I got my hands on this quote by accident, the client brought us in last minute to work on this event because of unforeseen circumstances. And, quite frankly, based on what I have seen, they would have paid this fee if they had not brought in a professional. Finally, if you are an organization who plans annual conferences, have either an experienced planner on staff who know what they are looking at and works with a budget (from creation to reconciliation). If you do not have that in house, then you should hire a professional who has your back. Bettyanne’s Rant: Why Pick On the Little Guys? Copyright 2019 - ProPlan Conferences & Events. All rights reserved.